The barber shop owner said many people found the new VAT invoices interesting as they had a chance to win prizes the same as buying the scratch lottery. One reason is that people feel that even if they do not win a prize, their tax contribution will really go to the government coffers. The Vientiane Finance Department produced and distributed the new invoices, which contain lucky scratch panels, a few months ago, hoping the new incentive would encourage consumers to ask for the official receipts after purchasing goods and services. 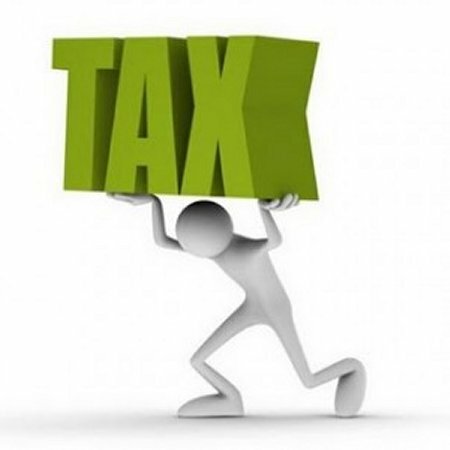 In the past, business owners were not honest about declaring their income so it was difficult for tax officials to calculate the amount of VAT that business owners should pay to the government. The introduction of the new invoice will force business owners to issue receipts to customers so tax officials can estimate how much income a business generates in a month. The government permitted the Vientiane authorities to launch this new tax collection scheme a few years ago and plans to expand and apply this concept in the provinces if the pilot project in the capital city is found to be successful. According to tax officials, the total prizes contained in the new VAT invoice are valued at 140 billion kip. The top prize is a Benz E 250. The second prize is a China-made BYD car. Invoice receivers also have a chance to win other prizes if they send an SMS of numbers found in the scratch area to 6888.